Considering Volusia? Consider Port Orange! 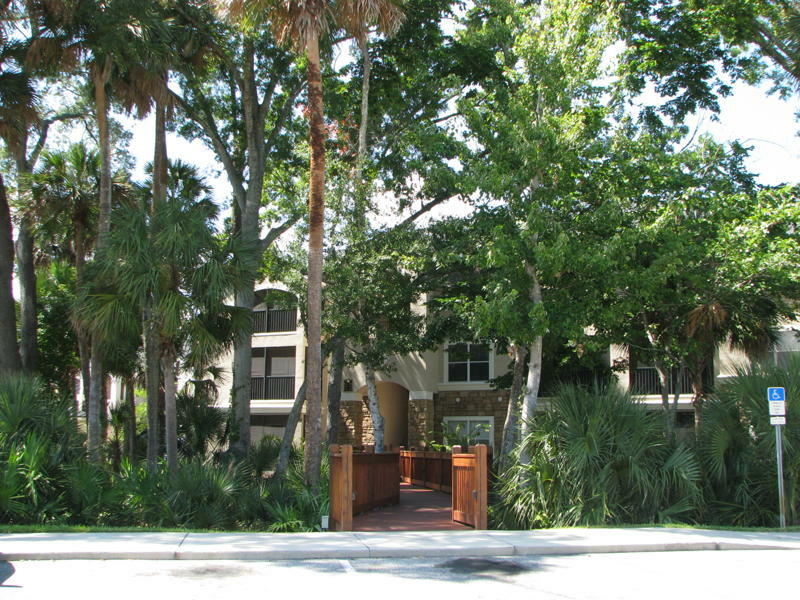 If you’re looking for apartments in or around Volusia, Florida, you owe it to yourself to check out Villaggio on the Lakes in Port Orange! 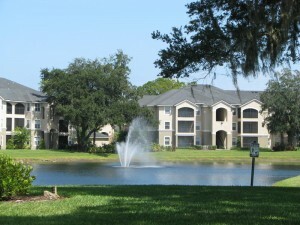 If you’re looking to live in Volusia, Florida, come on down to Villaggio on the Lakes!